We are passionate about delivering high quality qualitative research solutions for our clients. 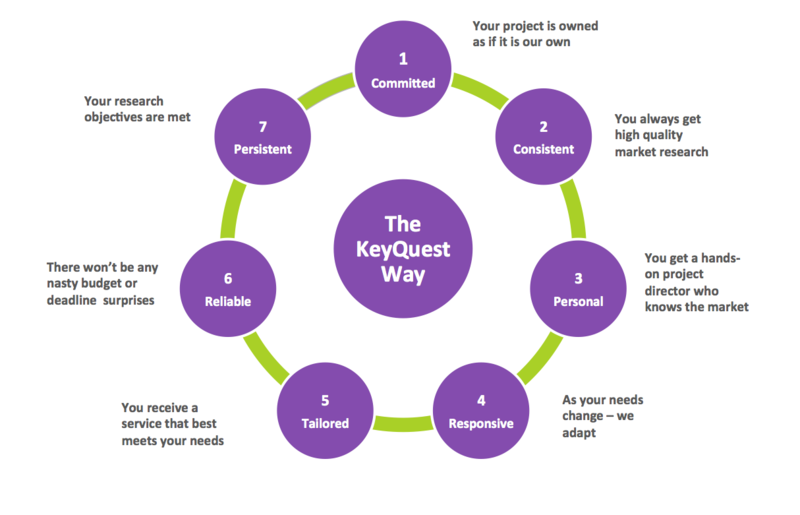 Our renowned approach to project-management – The KeyQuest Way – is built on 7 qualities, which we regularly measure our performance against. We work with strategic consultants, market research agencies, management consultancies, MR and marketing consultants and other businesses operating in the healthcare sector. We’re part of your team, sharing your determination to produce the best possible research and are always available to you. 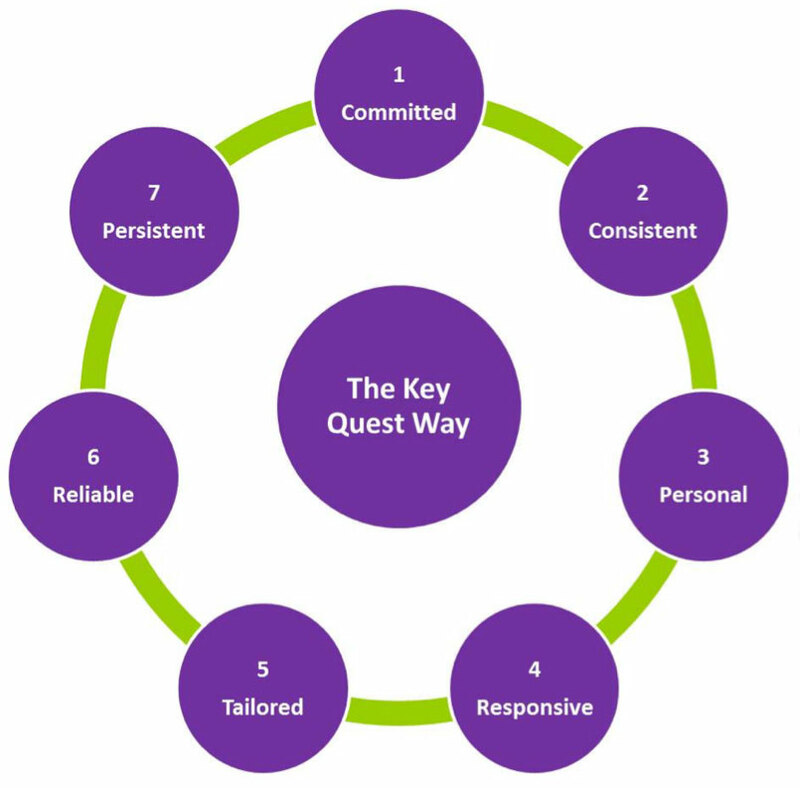 When asked why KQH is different, our clients continually talk of our responsiveness and adaptability. Unlike other agencies KeyQuest Health isn’t an outsourcing hub. We have direct access to experienced and talented recruiters, moderators and analysers across the globe. This often enables us to utilise shorter channels of communication and deliver prompt, higher quality solutions to meet tight client deadlines. Our opinion pool across the world is also well-established and proven. We can access the right healthcare professionals, payers and patients you need for your study.